Skip the boring work lunch and enjoy a meal with the office gang at just INR 399. From Indian to continental they serve everything but only vegetarian food, but you will not regret it because the quality and taste is just superb. Their executive lunch has soup, starter and main course, and it's all customised. So you can pick up your soup, starter and main course from the wide varieties they offer. So leave the office stress at work and enjoy the meal without burning your pocket. Other than their executive lunch, they offer a lot more on the menu, so check that out as well. The executive lunch doesn't include any kind of drinks. They serve vegetarian food only. A Paradise For Vegetarians With A Super Chill Ambience Is A Must Visit! 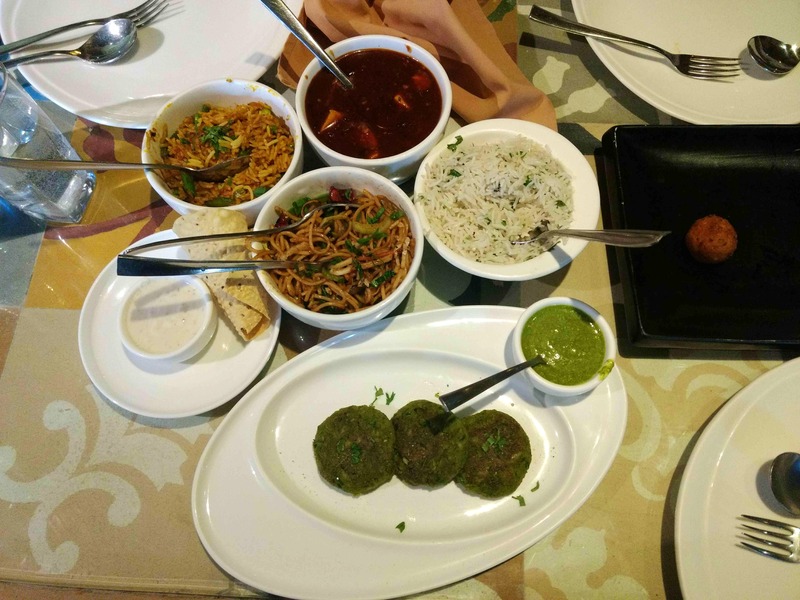 Whatawow: You Can Get A Three-Course Lunch for INR 300 in Andheri!